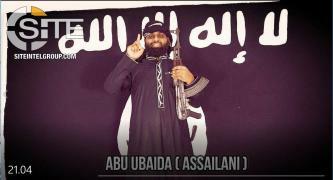 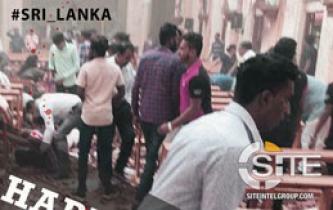 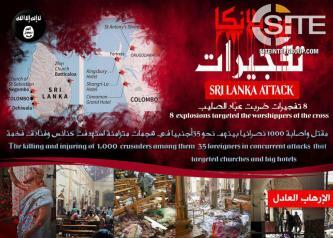 As news broke of bombings in churches and hotels on Easter Sunday in Sri Lanka, Islamic State (IS) supporters portrayed the attack as revenge for strikes on mosques and Muslims in general. 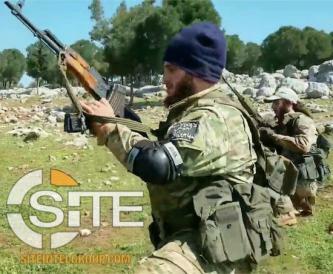 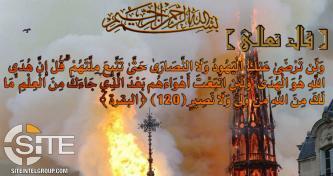 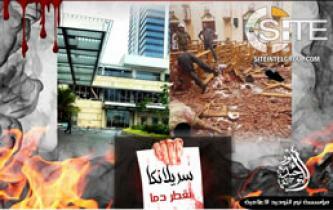 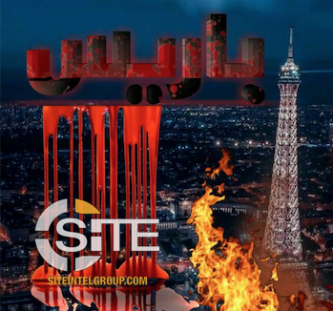 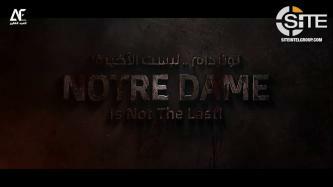 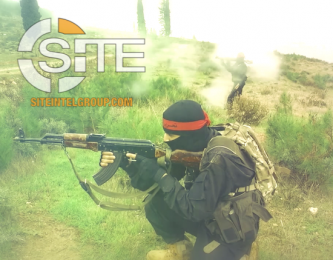 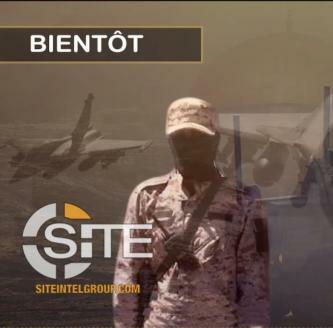 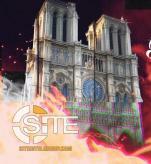 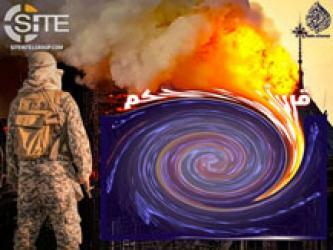 Islamic State (IS/ISIS)-aligned media groups published posters inciting for lone-wolf attacks in non-Muslim countries as part of the “Revenge Invasion for the Blessed al-Sham” campaign. 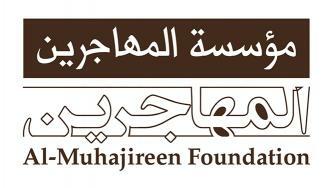 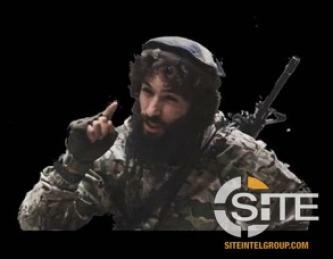 The foreign fighter-centric Muhajireen Foundation, an Islamic State (IS)-aligned group, published a biography of an alleged Canadian media activist in the IS.